Alicante is the Spanish Mediterranean province par excellence. Both the capital as well as the rest of the towns boast beautiful landscapes and beaches, combined with a warm and sunny climate during almost the entire year. 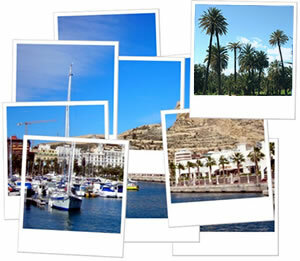 Towns like Alicante, Elche and Benidorm have a notorious presence of tourists.